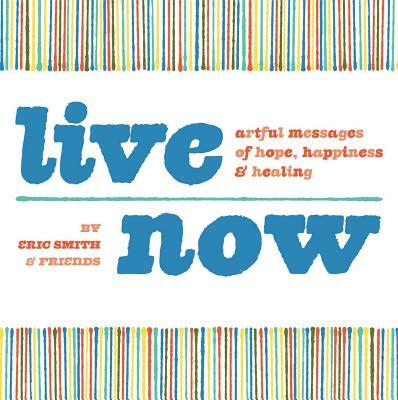 Eric Smith is a small-town guy who lives to create and do his part to spread truth and inspiration. He is the creator of Live Now, a website pursuing growth and consciousness. Smith received a BFA from Central Washington University and has worked with clients from around the globe. His current creative focus includes compelling simplicity, provoking happiness, using art to do good and helping others grow.